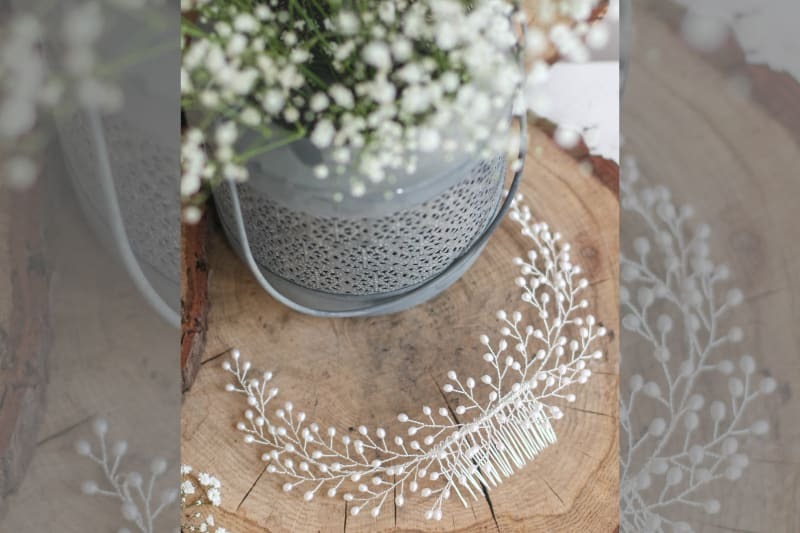 With an ever growing selection of creative individuals designing and hand crafting wedding pieces – Etsy is the go to place for all your wedding needs. 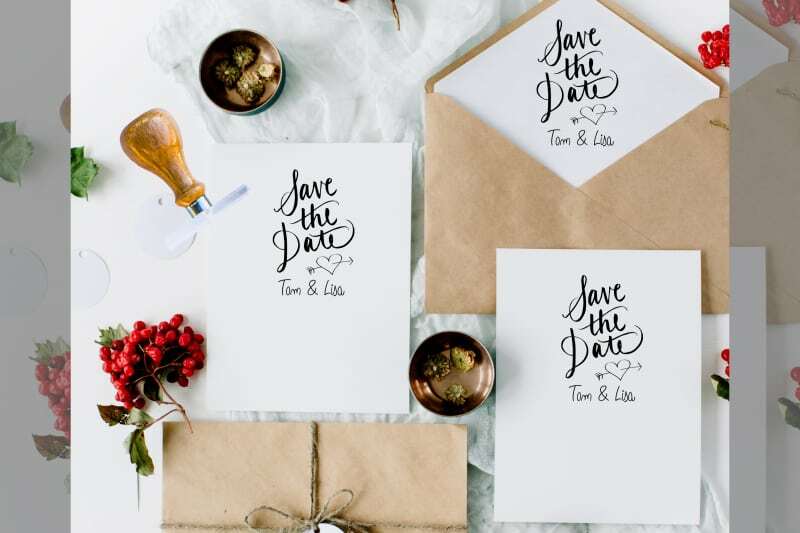 Whether you’re looking for last minute touches, wedding favours or even your wedding dress, Etsy is sure to get those creative juices flowing. 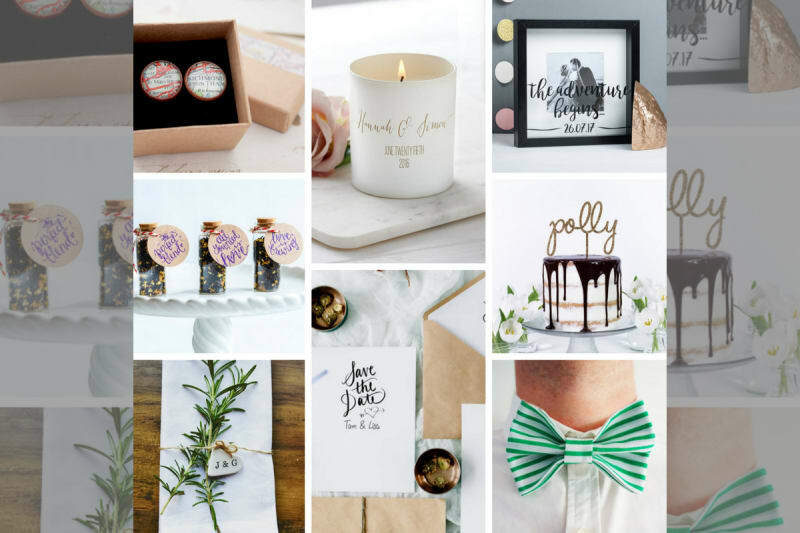 Here at Bridebook.co.uk we have pulled together a list of our favourite Etsy suppliers to help you add a personalised touch to your wedding day. Enjoy! 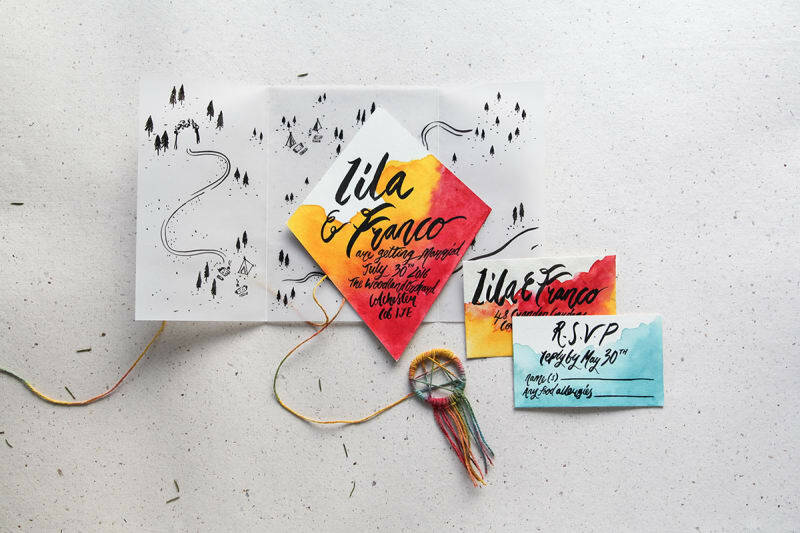 These guys design wedding stationery that’s completely personalised to you, telling the story of your unique adventure together. A handmade, personalised stamp for fast, easy and cheap save the dating. You’re welcome! A must have for all you book lovers out there. 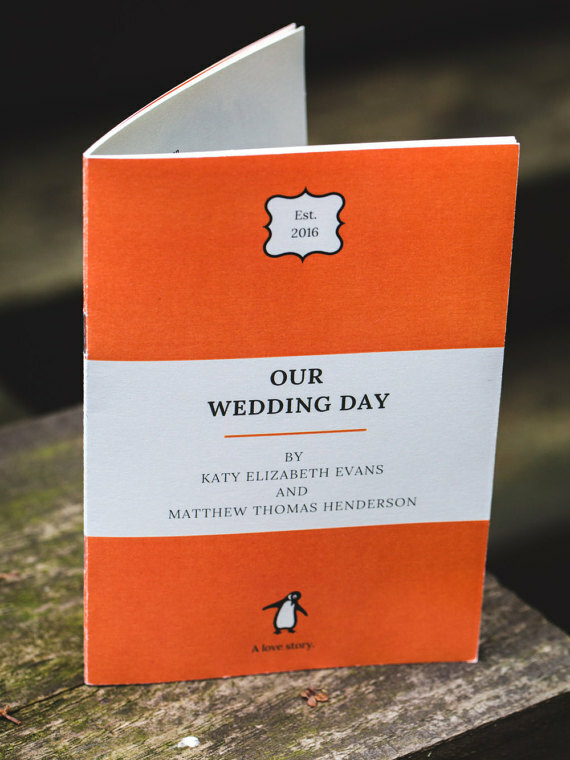 Your very own personalised Penguin book of your Order of Service. Completely personalised to include your readings, pictures and quotes. 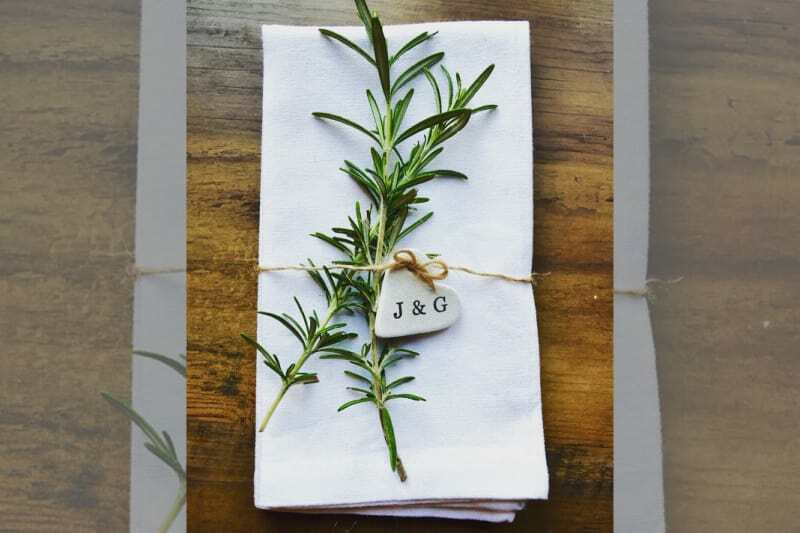 Unique, stunning tea favours for your wedding guests. 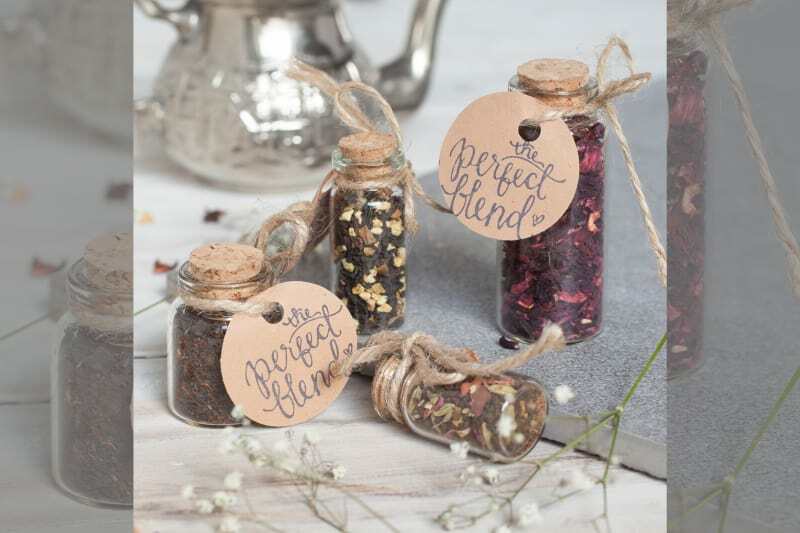 Choose between a selection of teas and even add your own personal message to each glass bottle. 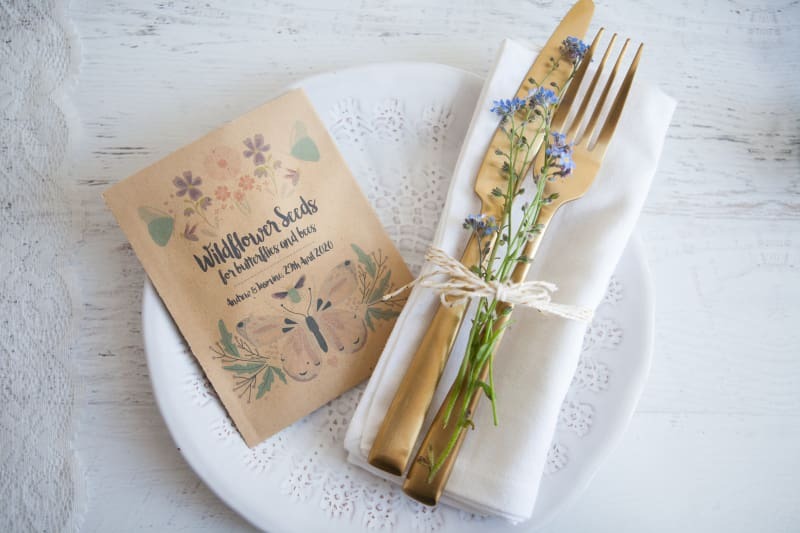 Treat your wedding guests with these gorgeous packets of wildflower seeds for them to take home. Each packet can be personalised with your name and wedding date. Perfect for you modern brides. 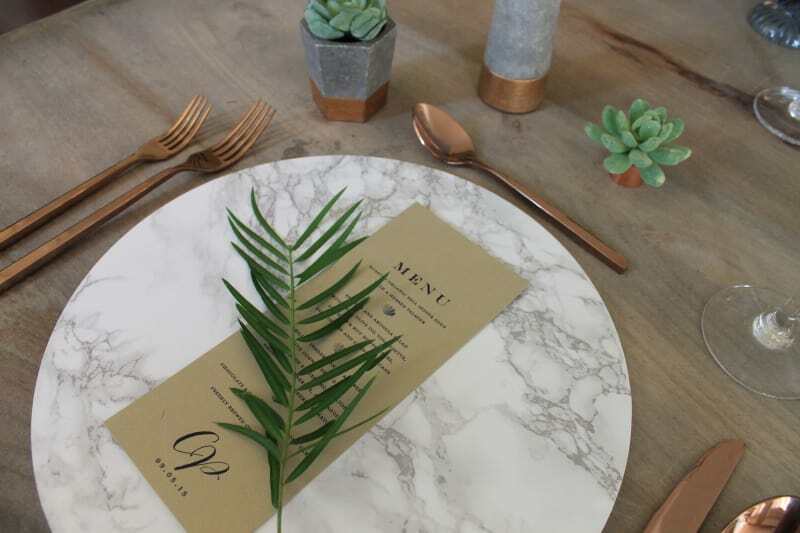 These faux marble charger plates will make a fabulous addition to your wedding reception table. 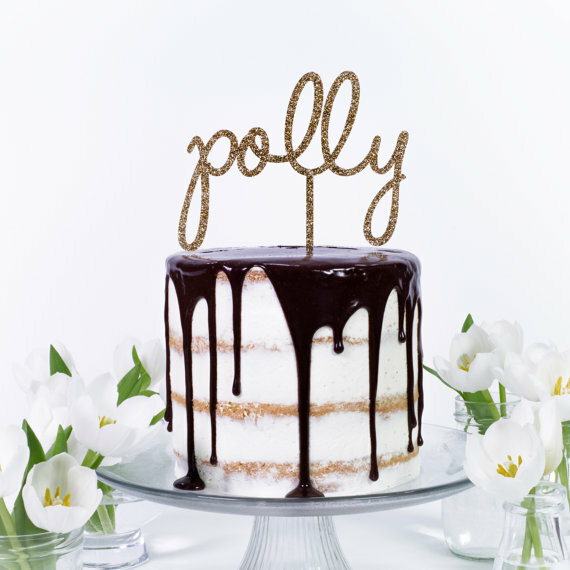 Add that finishing touch to your wedding cake with these made to order cake toppers by Miss Sarah Cake. Choose from a selection of different colours to suit any colour scheme. Save money on your wedding stationery by using these beautiful clay heart tags as unique place settings which also double up as wedding favours. Win, win! 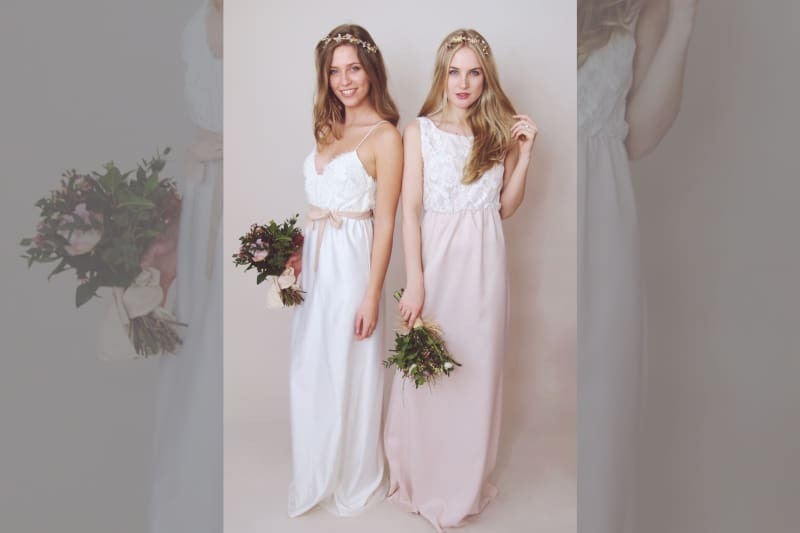 UK based wedding dress designers, This Modern Love Bridal make truly gorgeous wedding gowns to suit any budget. Bespoke and made to order dresses are available as well as fittings at their studio in Brighton. 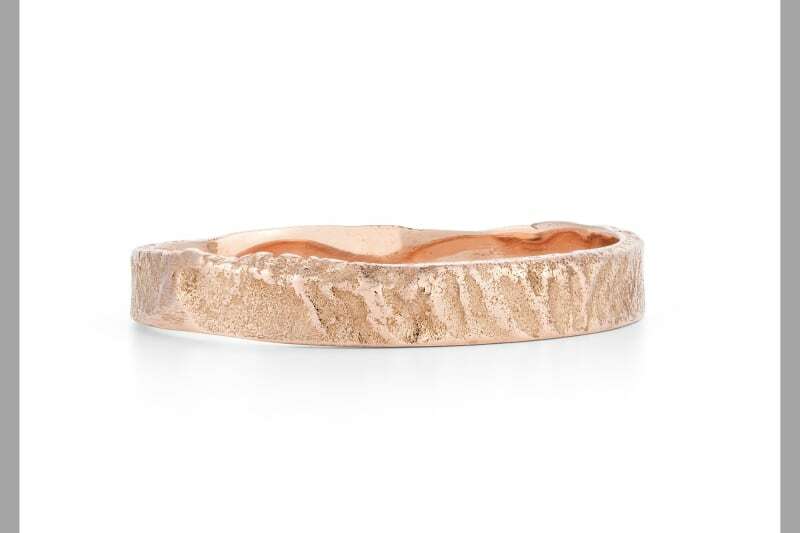 If you’re looking for an eye-catching wedding band then look no further than this beautiful 9ct rose gold, rugged bark like textured ring. Suitable for both men and women. This beautiful hair piece is designed to sit around the back of the head and looks striking in any bridal up-do. 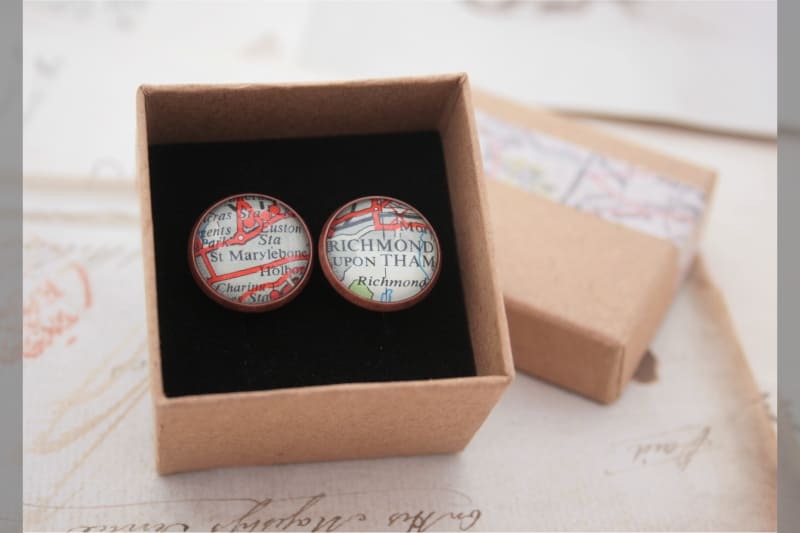 Custom made cufflinks made of vintage world maps creates a very personalised gift for your groomsmen. Let people remember your special day for ever. Everyone smiles when they see a map of a place thats close to their heart. 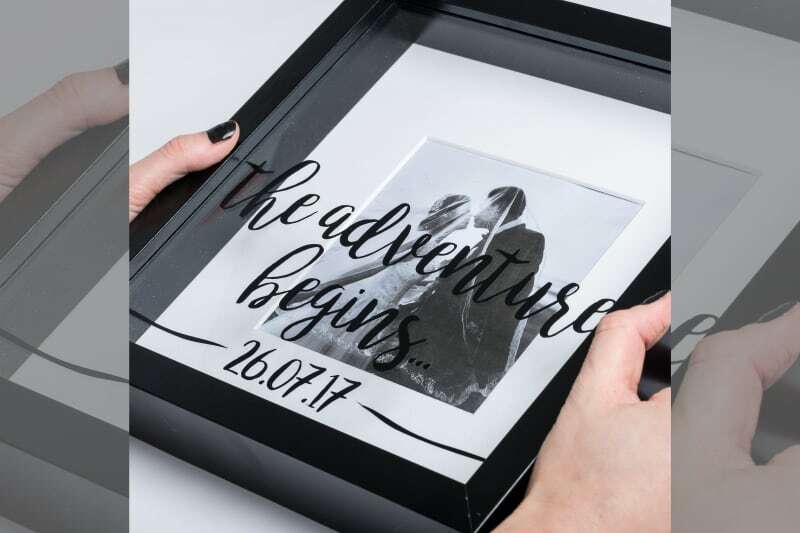 Celebrate your wedding day by presenting this frame to your loved one, or bring another smile to the newlyweds face and present it as the perfect wedding gift. 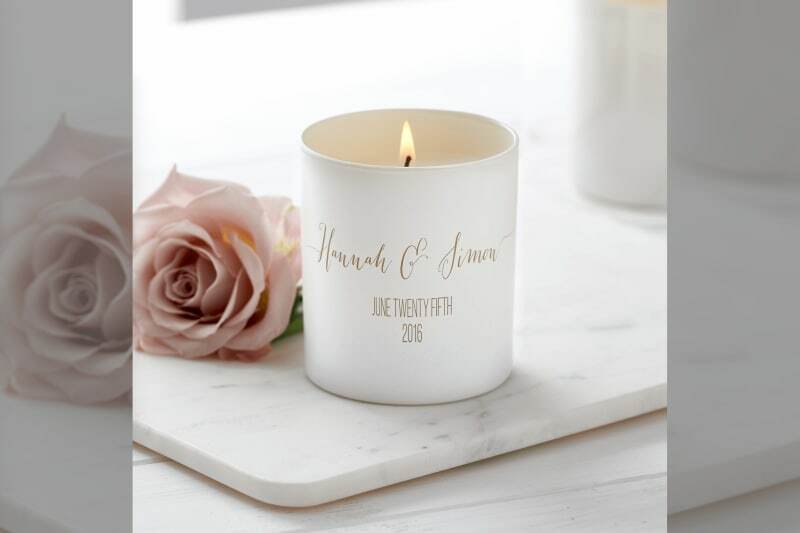 This beautiful hand poured candle makes a unique and very special keepsake. Each glass candle is engraved with names and dates of the big day. 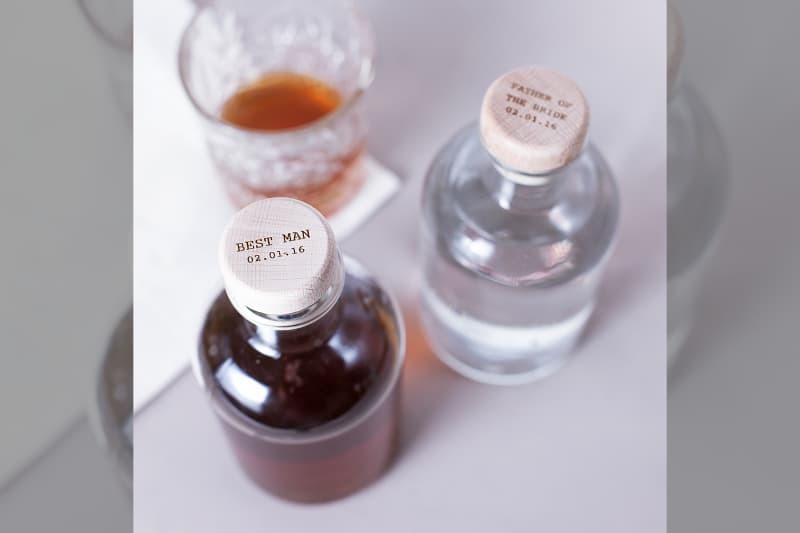 The ideal wedding gift for all members of your wedding team, from the groomsmen and best man to the father of the bride!